Myths and legends are an integral part of human existence. They have been around us all the time. Though their validity is susceptible, nobody seems to mind as they stand as a proof of the human belief in divine powers. Here we bring to you a collection of popular mythological stories that will take you to times of yore when gods co-habited with humans, divine voices could be heard and visions seen. 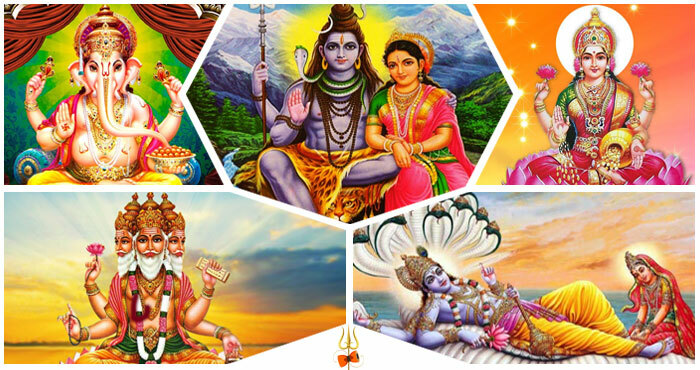 Know more about deities you worship everyday. Know about the extraordinary sacrifices made and great feats achieved.